Here's everything you need to about the upcoming Avengers Movie. 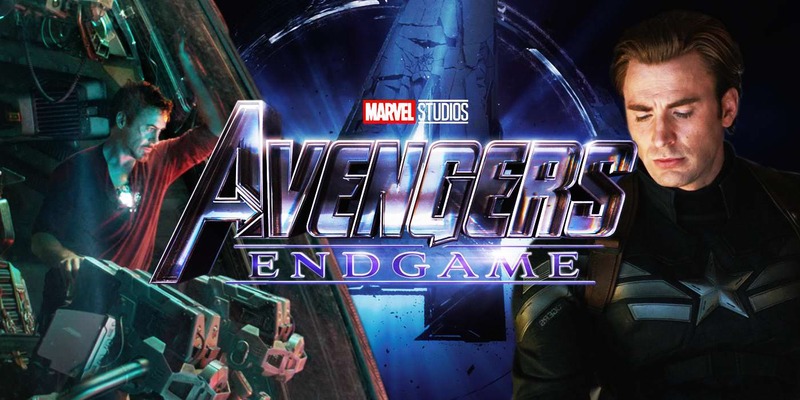 the trailer FOR Avengers: endgame is finally out! *WARNING* There are spoilers relating to Avengers: Infinity War in this article. Firstly, we all knew from the huge massacre that was created in the last movie of the Avengers series that there would be a war to end all fights which occurred previously. The trailer opens with actor Robert Downey Jr., who plays Iron Man, seen in an abandoned ship stranded which is found in outer space on the verge of death with context yet to be shown. What a cliffhanger! This then continues to a shot of portraying most of the Avengers grieving over losing their comrades from the last tragic battle. Each Avenger is seen taking in the pain in their own individual ways while still trying to keep going with life and trying to maintain their sense of heroism looking for ways to fix this whole mess. We also catch a glimpse of Jeremy Renner, who plays Hawkeye, coming out of retirement taking down the yakuza for whatever reason with new gear and a sword. We see a huge plot development as we see one final plan which attempts fixing or finding a solution to sort out the mess that was created. This is helped with the words from Chris Evans who plays Captain America, as he says "I know it is, cause I don't know what I'm gonna do if it doesn't" emphasizes that it's all or nothing. We also get a small taste of the plot seeing that Scott Lang, who plays Ant-Man, finally has made it out of the 'mini-verse' and brought the truck which was filled with different types of technology allowing him to transfer into the mini-verse. This, as a result, is most like the way he got out which as a result could be used to help them with the 'final frontier'. In the end the trailer, the directors left us intrigued and filled with anticipation for the events which are yet to come which as a result will leave us on a cliffhanger longing to be in the theatres again at the edge of our seats. You can view the official trailer here. Are you as excited for Avengers as we are?